Links to other websites from the sidebar are now frowned upon. Especially if the link is to an internal page and not to website domain. Google first de-emphasized the link juice from these links and now uses them as a signal to detect spammy websites. What worked as link exchanges in the past is now something to be avoided. Even footer links are frowned upon. 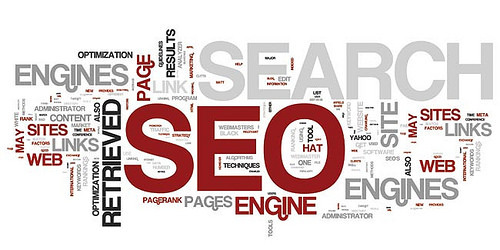 It is believed that certain themes were created for the sole purpose of getting backlinks to other domains. Sitewide footer links with keyword based anchor text will also appear spammy. Articles on blogs always tend to have links within the text body. However too many external links that are marked as dofollow can also cause problems. The best is to either go nofollow or mix up the links so as not to appear overly spammy. Preferably link to high authority sites along with lower ones in order to avoid issues.